We have many fire extinguishers and access to plenty more. Varied being the spice of life. 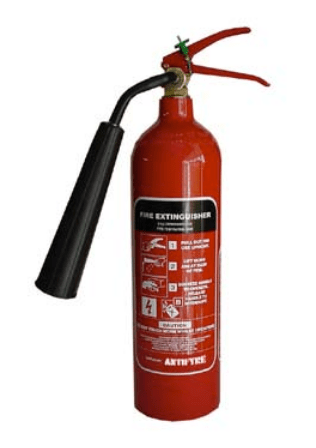 We have portable, wheeled, and automatic fire extinguishers. Dry Powder, Foam Spray, Carbon Dioxide, Class F, Water Type Extinguishers and Products. 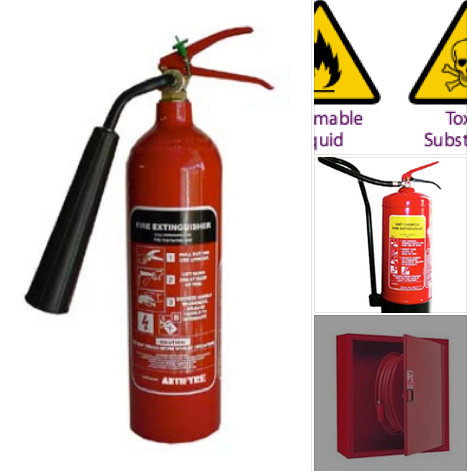 If your need is for protection against fires in ordinary combustibles, flammable liquids, gases, and live electrical equipment, you might choose our very popular Dry Powder Fire Extinguishers. Common fires, and in particular, flammable liquid fires such as paint, petroleum, and oils are very effectively extinguished with AFFF Foam Spray extinguishers. 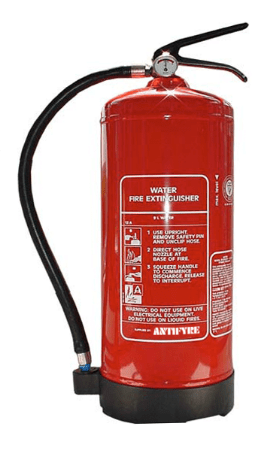 This naturally non-reactive extinguisher doesn’t leave a residue, damage or contaminate food or drink. Because of its excellent penetration properties Carbon Dioxide is idea for electrical fire risks. 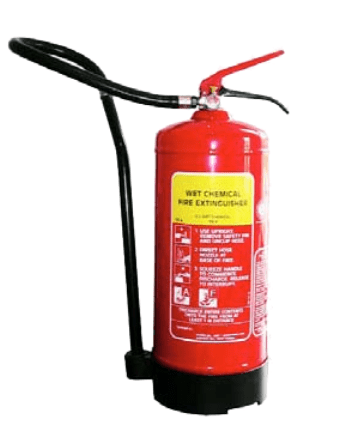 Class F fire extinguisher has been specifically developed to deal with cooking oil and fat fires – known as class F fires. Contact us we will get back to you a.s.a.p.